#Atmantan is an integrated #wellnesssolution to address specific life enhancement goals. 02 nights introductory stay; specially designed to introduce Atmantan. Last Sailing for this Season on Costa neoRiviera! Mumbai to Cochin 16th March 2019! Kids Below 18 yrs Cruise Free! COMPANION FREE 29 December New Years Sailing 7 Nights Maldives to Mumbai! Discover Konkans scenic coastal beaches unique culture and cuisine that is specially lovely in the rains. Monsoon is when the locals love to visit the Sahyadris, when rain brings new life to the region and the water laden clouds hungs so low that you can walk in the clouds. With hundreds of waterfalls mushrooming all over the state, you are transported to a surreal, dreamy world of misty mornings, pleasant afternoons and chilly evenings. Wake up to the sunrise on a mountain or sea fort and sunsets on a remote beach. 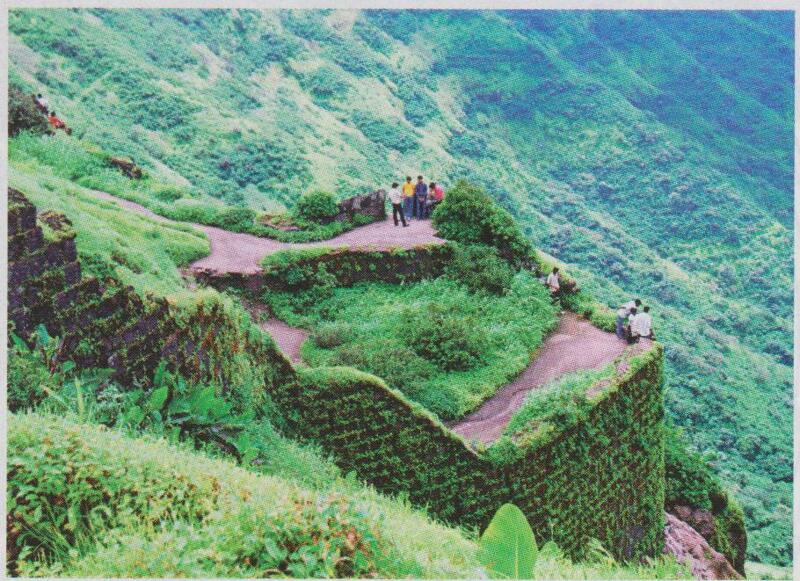 Explore the myriad Konkan, its forests, forts and beaches. Go hiking, walking, rafting, segway riding, nature trailing, camping, driving or just watch the rain from your patio. Experience the best of multiple landscapes in the same trip – Enjoy River, Ocean, Mountains and the Wilderness in the same trip with many ‘unique experiences’ for everybody in the family that makes for a forever memorable experience in Maharashtra Unlimited. 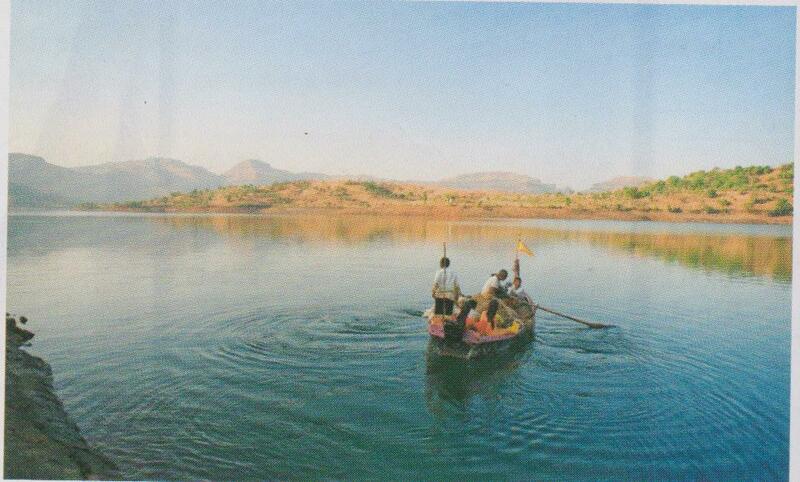 WHERE:- Lohagarh is approximately 60 km from Pune, about an hour and 30 minutes by road. 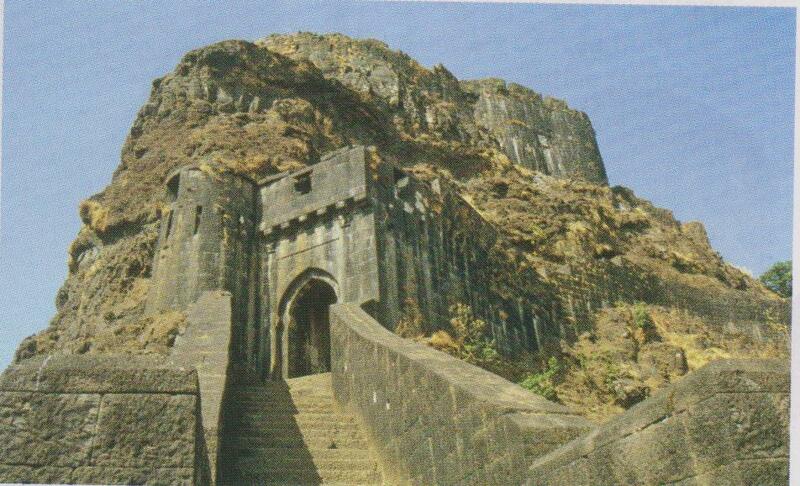 Why:- The history of Lohagarh (iron Fort) dates back to, quite literally, antiquity. According to many, it was built during the reign of the Satavahanas and over the centuries, it has been fought over by many a famous rulers including Aurungzeb and Shivaji. A visit to Lohagarh will usually entail a scenic, trek, if you’re able bodied and posses a chipper frame of mind, you might want to attempt the longer, tougher trek to Visapur – a neighbouring fort which is part of the same fortification. 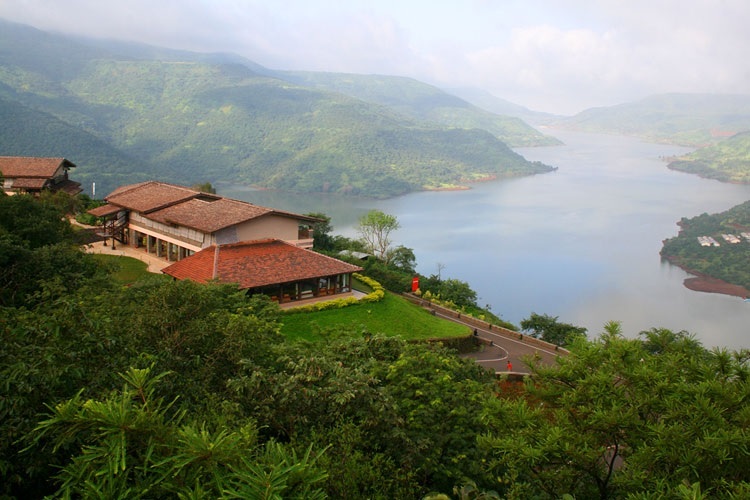 Where:- Bhandardara is approximately 160 km from Pune, about three and half hours by road. Where:- Harihareshwar is approximately 180 Km from Pune, about four hours by road. Why:- Harihareshwar’s biggest draw has been the beautiful 16th century Shiva temple that stands by the ocean on a craggy but pristine coast. Besides soaking up the sun and exploring the rocky shoreline, don’t forget to take a motorboad ride into the sea where, if you’re luck, you just might spot a playful school of dolphins. Also worth exploring is Shriwardhan, a neighbouring coastal city that was home to the Peshwas, chief ministers of the indomitable Maratha warriors. Cultural capital of Maharashtra, Oxford of the East, Pensioner’s Paradise, It Hub, Pune is all this and more. And its attractions are reflective of its many layered being. AGA KHAN PALACE: Built by Sultan Muhammed Shah Aga Khan III, purportedly to provide employment during a famine in the late 1890s, and to house famine victims, the charming Aga Khan Palace is notable for its architecture and its part in the Indian freedom movement. This is where Mahatma Gandhi lived under house arrest in the early 1940s. Generously gifted by Aga Khan III’s grandson, Prince Shah Karim AL Hussaini Aga Khan IV, to the Government of India on the occasion of Gandhiji’s birth centenary in 1969, tha palace houses exhibits dedicated to the father of the nation as well as the samadhis of Mahadevbhai and Kasturba Gandhi, both of whom breather their last here. Ensconced in the midst of sprawling gardens, the palace is an oasis in an ever growing city. BAAN TAO: In the past decade, Pune has undergone a veritable food revolution. No longer home to just Khanavals (Maharashtrian meal restaurants) and fast-food Udupis, today, one can take a pick from anything –wine-paired four-course dinners, hand-crafted beer at microbreweries or authentic global cuisine. Reflective of this is Baan Tao – whose design and cuisine is a feast for the senses. It offers a variety of spaces – from a water unusually high-backed chairs, a tea bar, an indoor area and an open-air space with pagoda-style Thai salas. The food is artfully presented and infused with delectable flavours and the service is always courteous, elevating a meal to a fine-dining experience. EMPRESS GARDENS: Empress gardens, dreamily sprawling across 39 acres, is one of the state’s most historic and important botanical gardens. It owes its origins to Sir John Malcolm, the then Governor of Bombay, who initiated the creation of a Soldier’s Garden’ for the relaxation of soldiers from the British Army. With its diversity and wealth of old trees, canopies covered with creepers, thick gnarled climbers, tree trunks clad with monstera leaves, a stream, children’s park, plant nursery and fern house, this precious green lung is a wonderful spot to soak in nature’s peace whilst in the city. KELKAR FOODS AND FRAGRANCES: In the heart of Sadashiv Peth is a small, quite treasure of a store selling a range of natural, essential and carrier oils sourced from Kannauj, the ancient perfume capital of India on the banks of the Ganges. The oils are derived from botanical sources using centuries-old distillation techniques that capture their delicate nuances. Sniff aroma oils from opaque bottles and come away with your favourites in small coloured-glass bottles. Then walk down the street to Sujata Mastani – the famous cold drink house – to enjoy their delicious flavoured ice-cream milkshake. An afternoon spent sniffing scents and savouring Pune’s favourite beverage will not be one easily forgotten! SINHAGAD FORT: Set off early morning to Sinhagad, the Lion Fort, at an altitude of over 4300 ft about 25 km from Pune, to soak in a very special chapter of the state’s history and place in the heart of Puneites. Walk up rugged steps that wind past two gateways and marvel at the fort’s architecture, history and commanding view. In 1670, Shivaji’s commander Tanaji Malusare led a daring attack on Sinhagad to recapture it from its Bijapur commanders. Although successful in this mission, Malusare was slain in the attack and a saddened shivaji is said to have remarked, “we gained the fort, but lost the lion”. 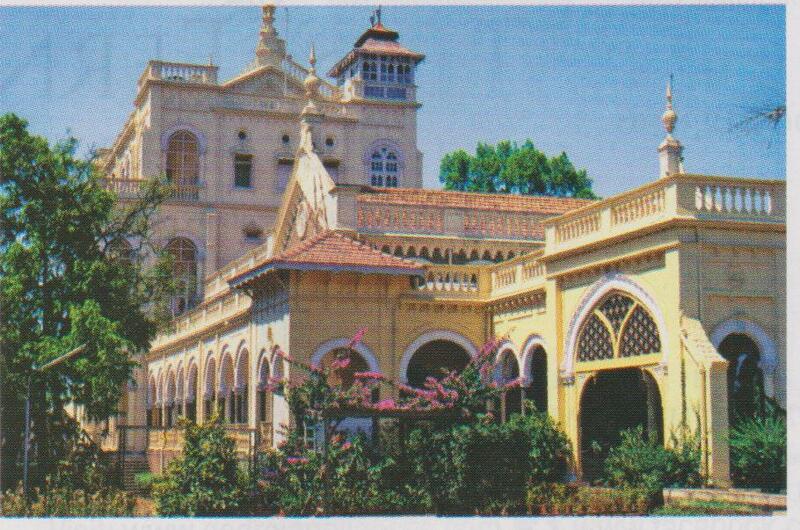 RAJA DINKAR KELKAR MUSEUM: Minutes away from the thrift-shopper’s haven that is Tulsi baug is Kelkar Museum. Step in through solid wooden doors to see hundreds of treasures housed within an old-world wada (a traditional Maharashtrian home with a central courtyard). It was here that Padmashree Dr D G Kelkar (1896-1990) lived and passionately created a museum over a period of 60 years. Rooms exhibiting 21000 priceless artefacts, exquisitely crafted objects in stone, wood, metal, ivory, fabric and clay are arranged thematically and take one back to another era. Of particular interest is ‘Mastani Mahal’ – the well-preserved quarters of Mastani, the famous second wife of Peshwa Bajirao 1. PARVATI HILL: A complex of five heritage temples, including the main Devdeveshwar Temple built in the mid-18th century by the Peshwa rulers, Parvati Hill is one of the most revered spots in the city. The hilltop s frequented by devotees, history buffs (who take pride in springing up the gentle 103 steps to the top) and those looking for a quiet moment as they take in a panoramic view of Pune. SHANIWAR WADA: One of the most important remnants of the Maratha Empire is the palace-fort Shaniwar Wada. Although the fort’s glory and opulence was ravaged in an inferno in 1828, it still holds vestiges of the might and power of the Marathas. The fort’s giant, spiked entrance doors, the drum-house, fountains, lawns and other structures hint at its original grandeur. Also in the vicinity is the reconstructed Lal Mahal – originally built in 1630 – that Shivaji spent his early years and later had the famous encounter with Mughal general Shaista Khan. M G ROAD: Pune’s Main Street is a long straight street lined with buildings which have shops below and residences above. Towards the end of the 19th century, the area was allotted by the British for shops that would cater to their needs. As the precinct evolved, it embraced a mix of architectural styles, shopping and eating places. Stroll by taking in its buzz and atmosphere; enjoy a bite at Marz-o-rin’s balcony; buy chips and chivada at Budhani and of course, try Shrewsbury biscuits at Kayani Bakery on Eat Street. TRIBAL CULTURAL MUSEUM: Besides upscale restaurants, boutiques, parks and expensive real estate, Koregaon Park also boasts of the only tribal museum in Maharashtra. The museum offers a fascinating glimpse into the lives of over forty tribal communities that live in the state. On display are photos that convey first-hand the rhythm of the lives of tribal communities and artifacts, including fascinating Warli paintings, masks, wooden objects, musical instruments, ornaments, utensils and more, that tell of their ancient customs, beliefs and oral traditions. Craft demonstrations, held time and again at the complex, add to the museum experience. Getting there: Jet Airways offers flights to Pune from several Indian cities. Accommodation: Pune city offers a variety of accommodation options, from chain hotels to guest houses and service apartments.